Ah, Material Design. It’s glorious. The latest high-profile app to receive a Material Design makeover is BlackBerry’s own BBM beta app for Android, bringing a UI more consistent for users running Lollipop on their device. 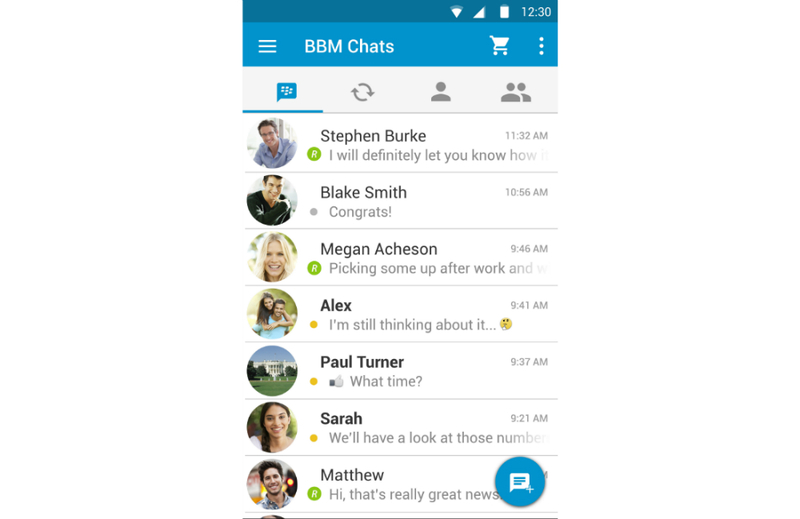 Inside, beyond just the updated UI, the BBM team has worked in Private Chats for messaging friends a bit more privately, the ability to edit messages, and a Publish to Feed feature for quicker sharing of status updates. To gain access to this beta, you can sign up right here. Although, it appears to be full at the moment. But don’t worry, there’s a waiting list you can add your name to. Anyone here actually using BBM? You know, for your CIA missions or anything?